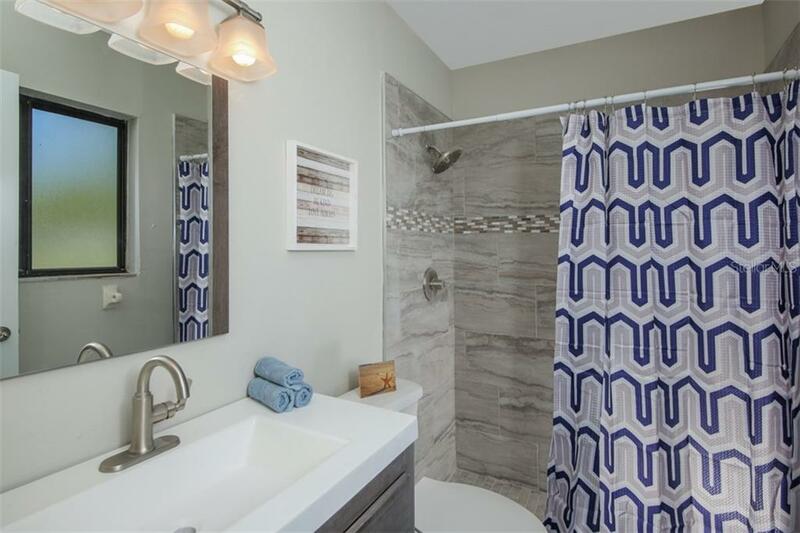 Ask a question about 824 Calvert Ave Nw, or schedule a tour. 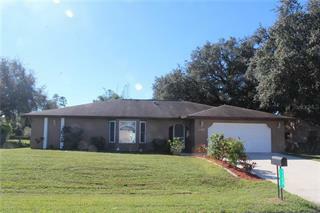 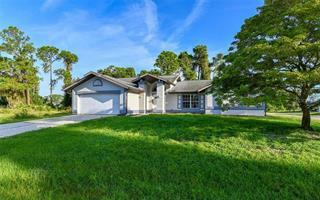 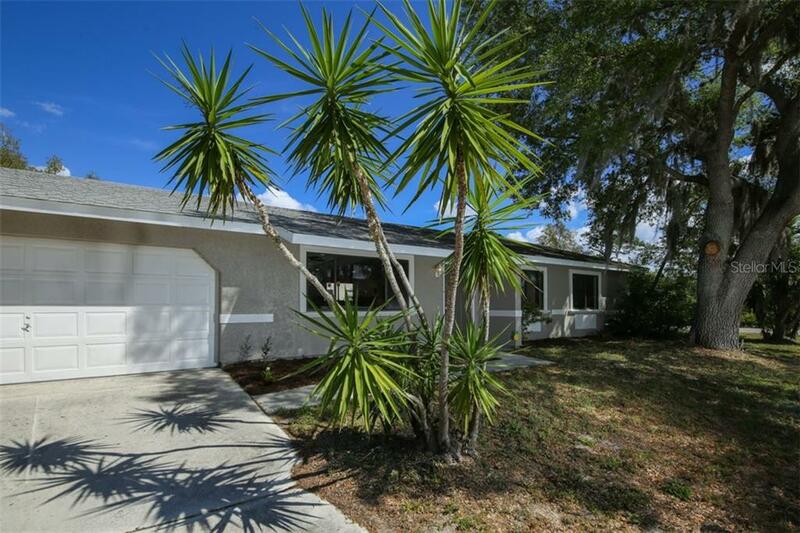 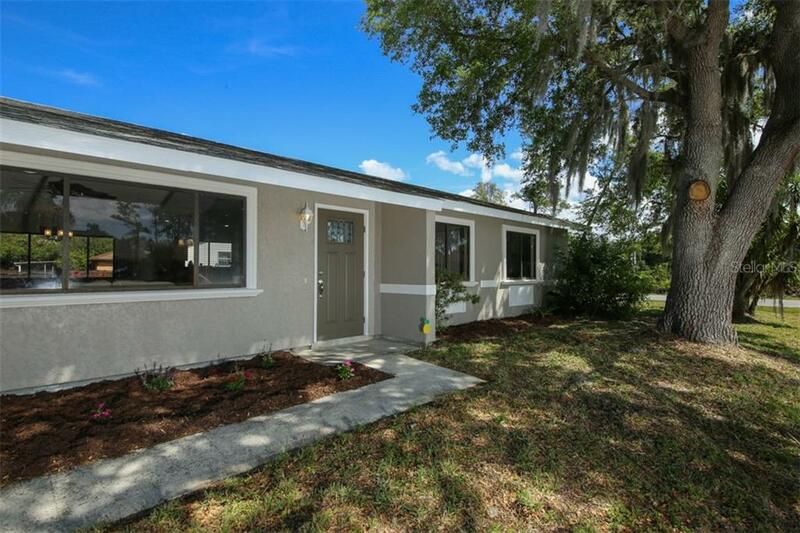 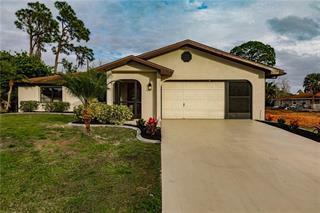 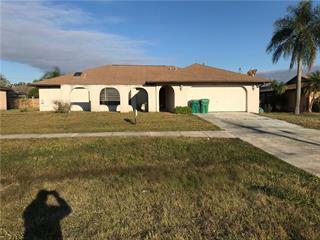 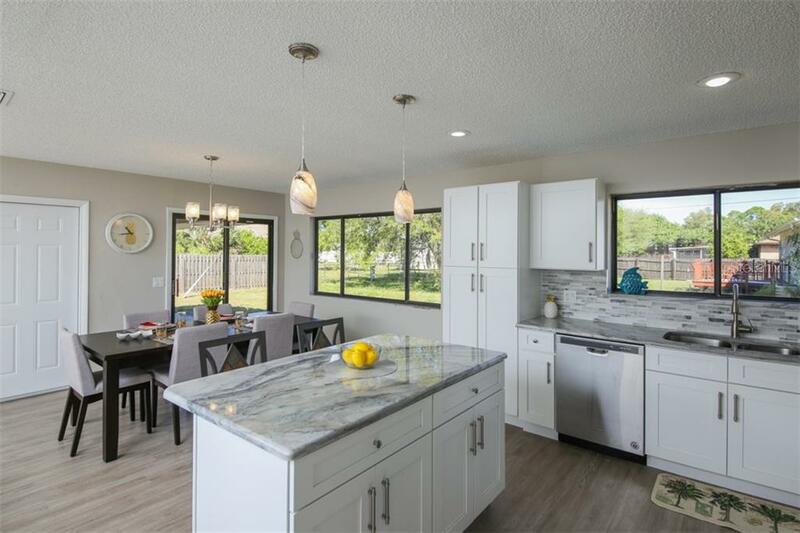 Take a look at this beautifully updated 3-bedroom, 2-bathroom, 2-car garage home with an open floor plan. 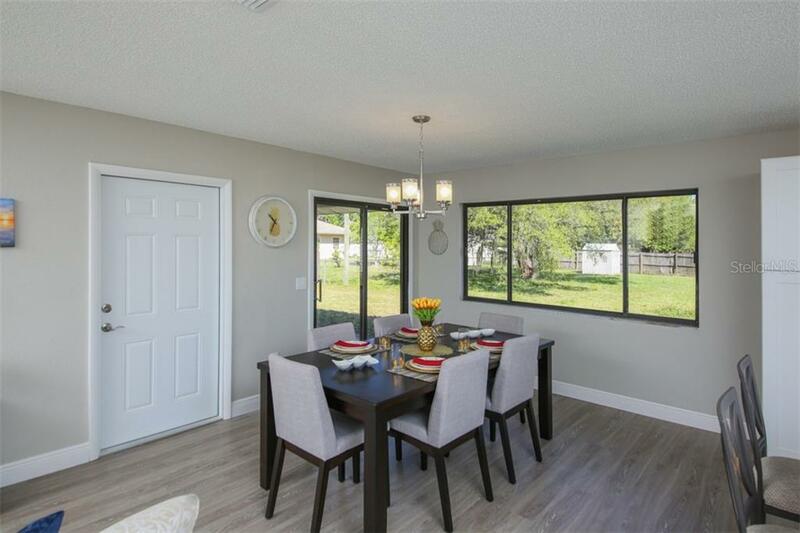 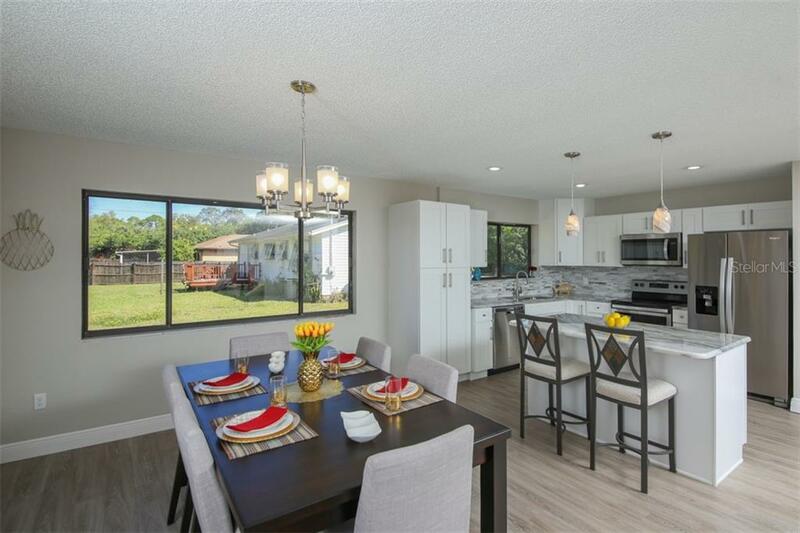 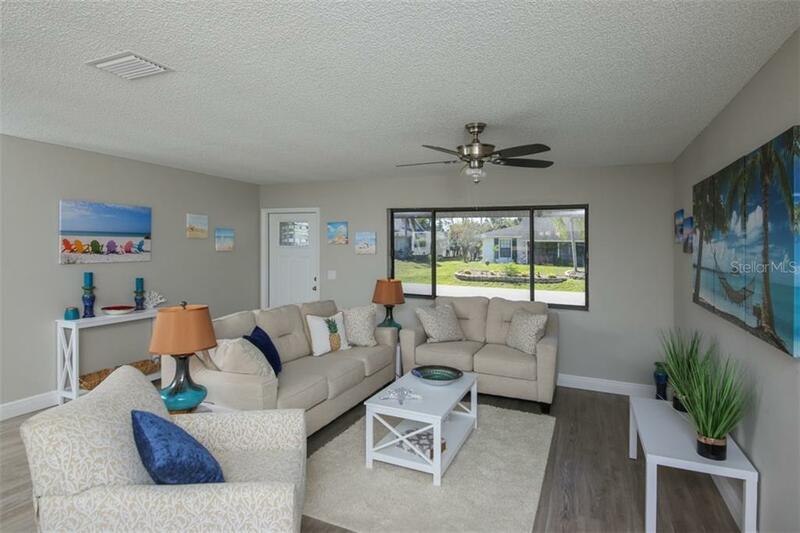 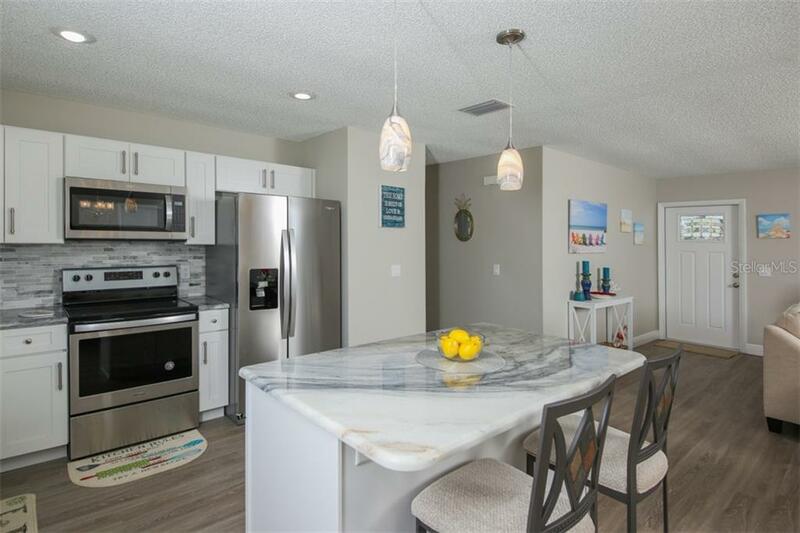 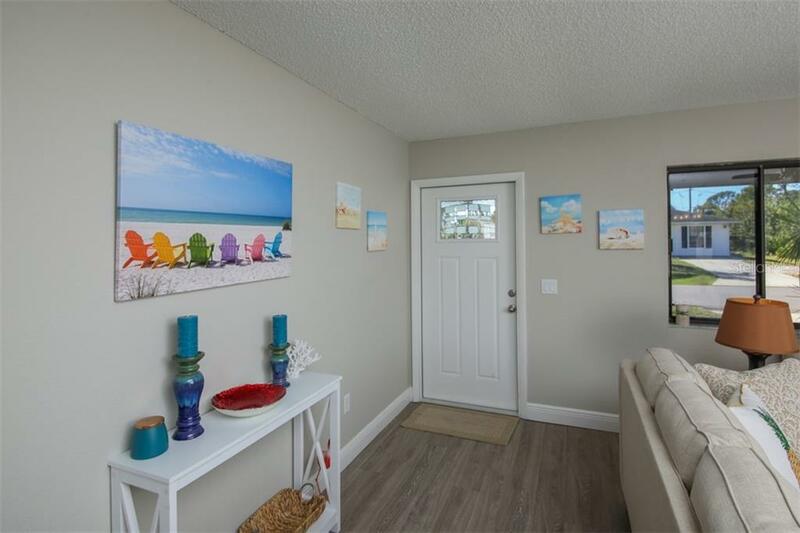 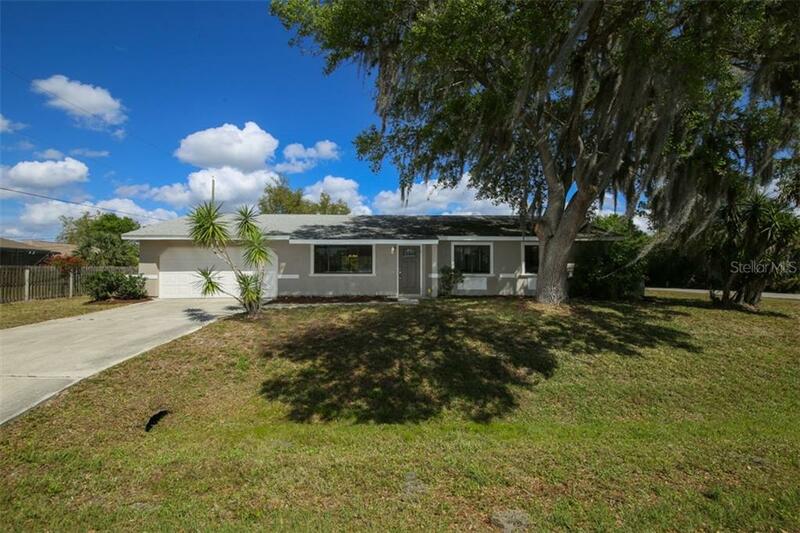 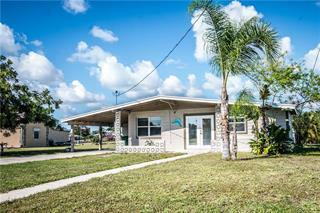 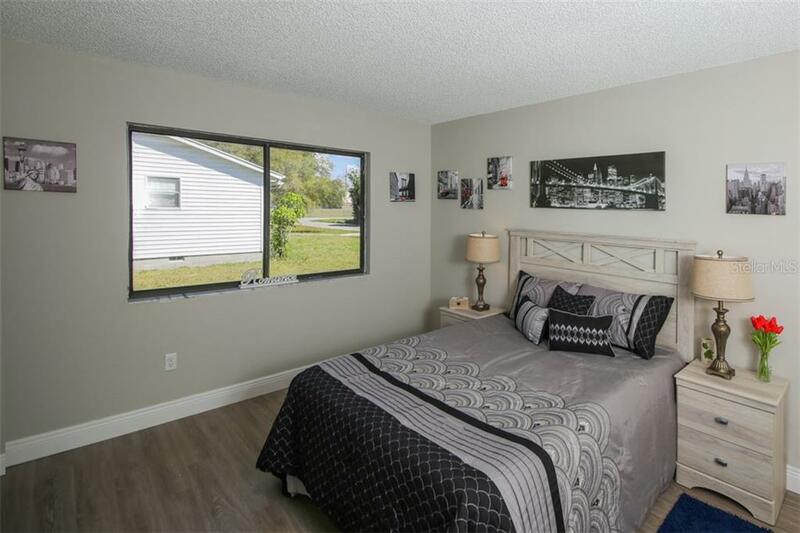 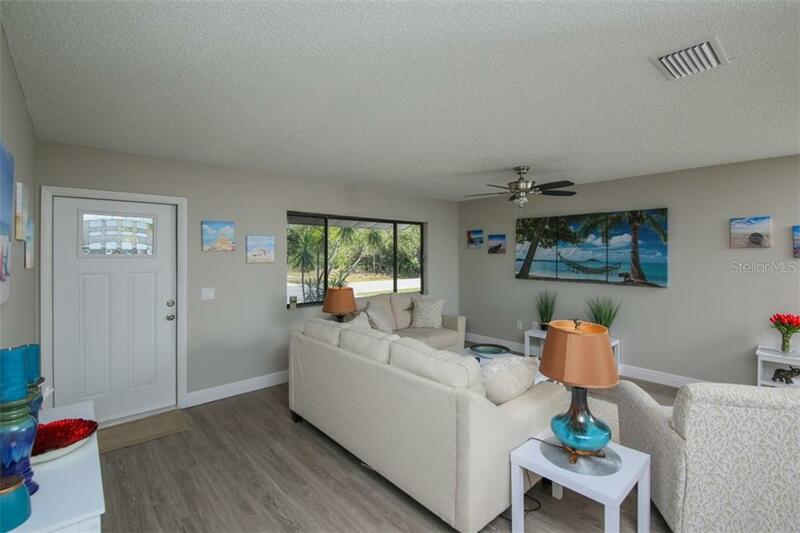 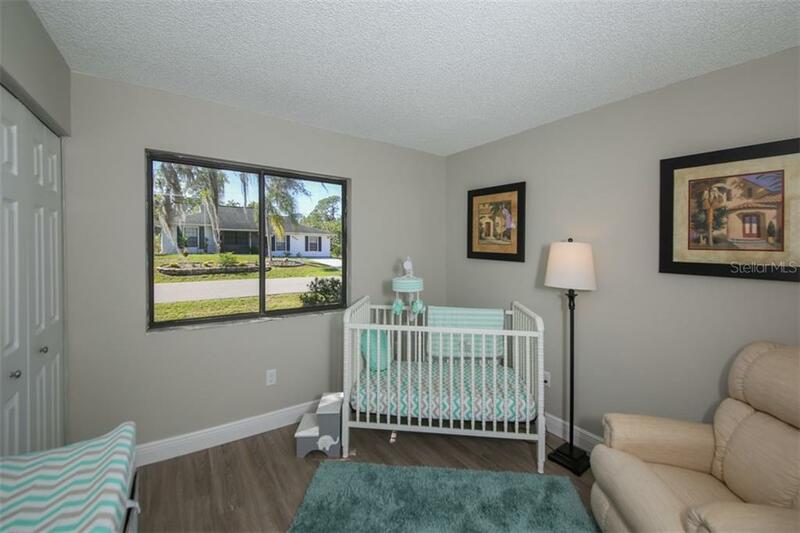 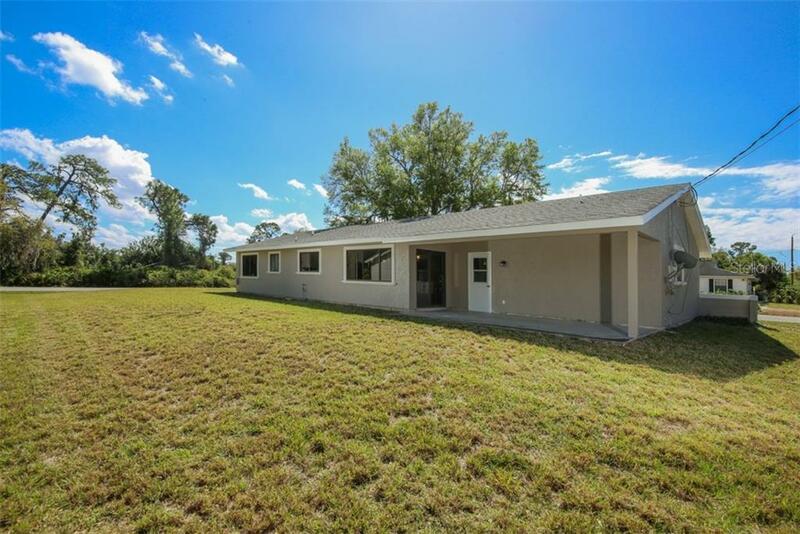 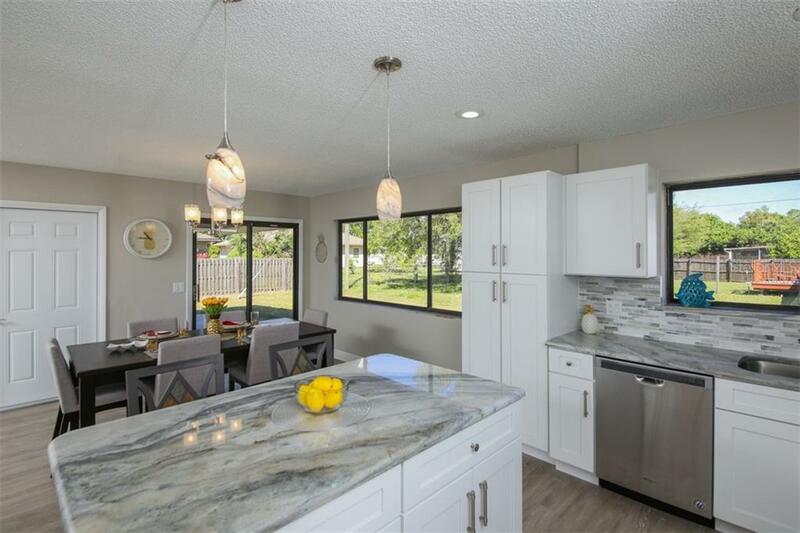 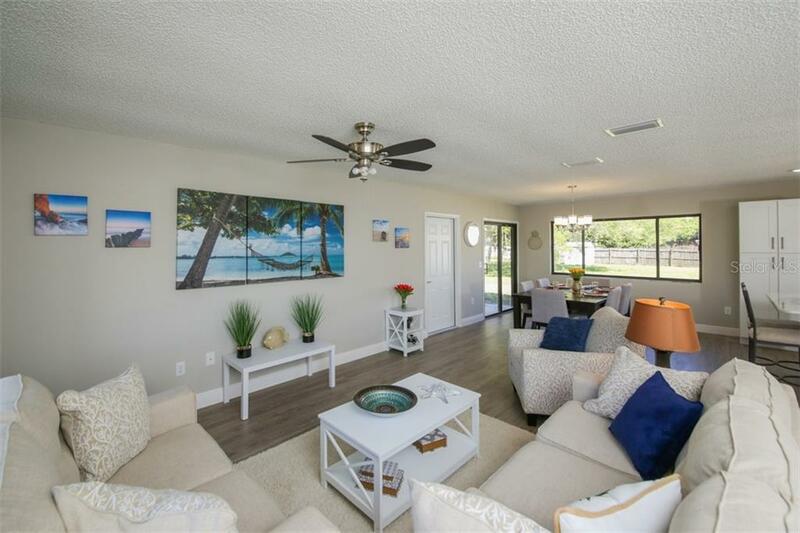 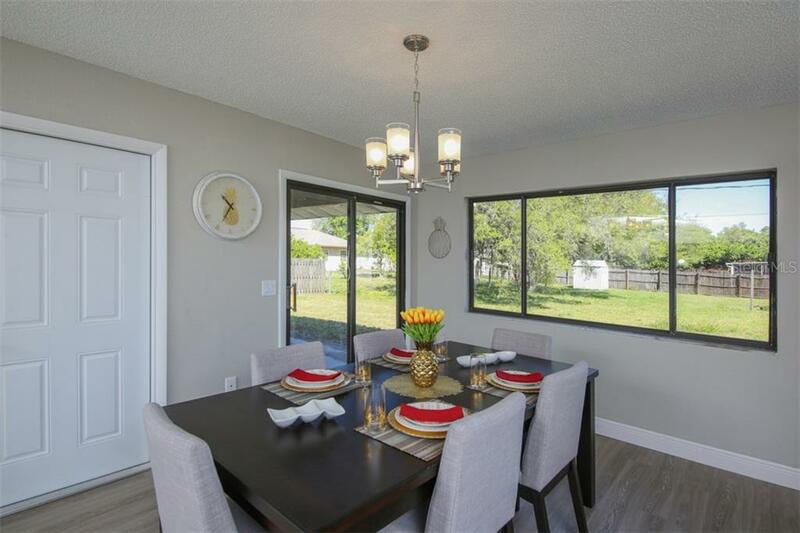 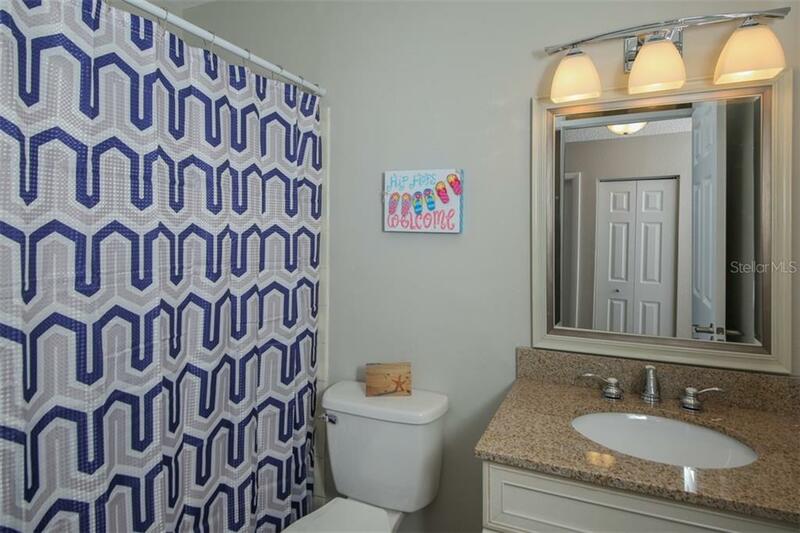 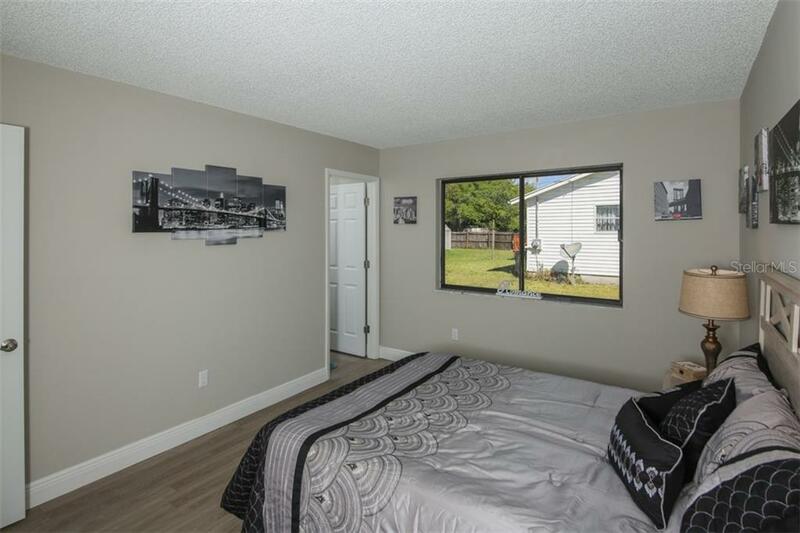 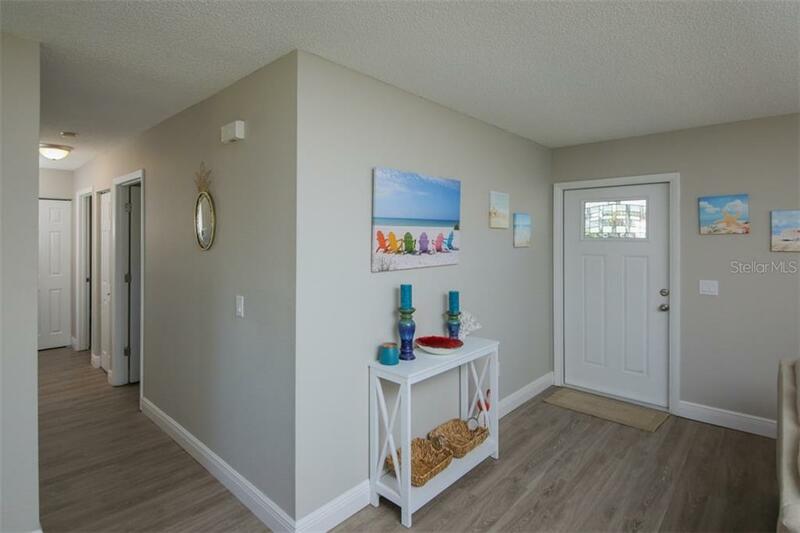 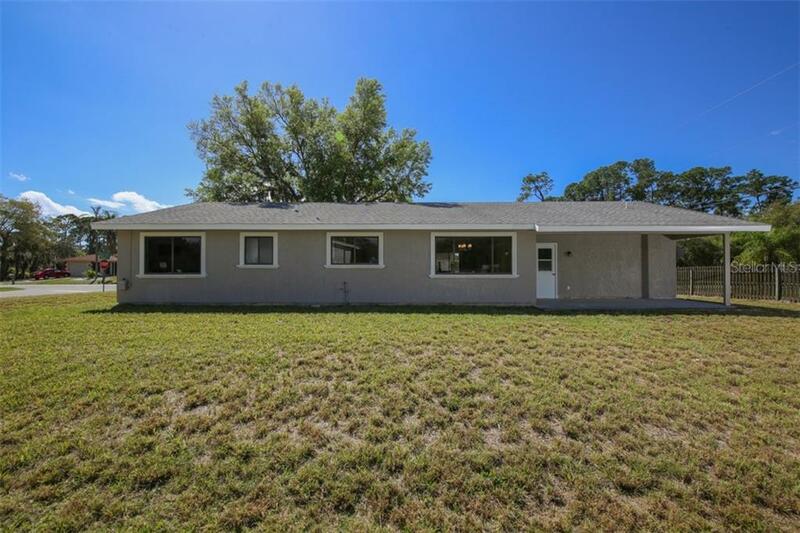 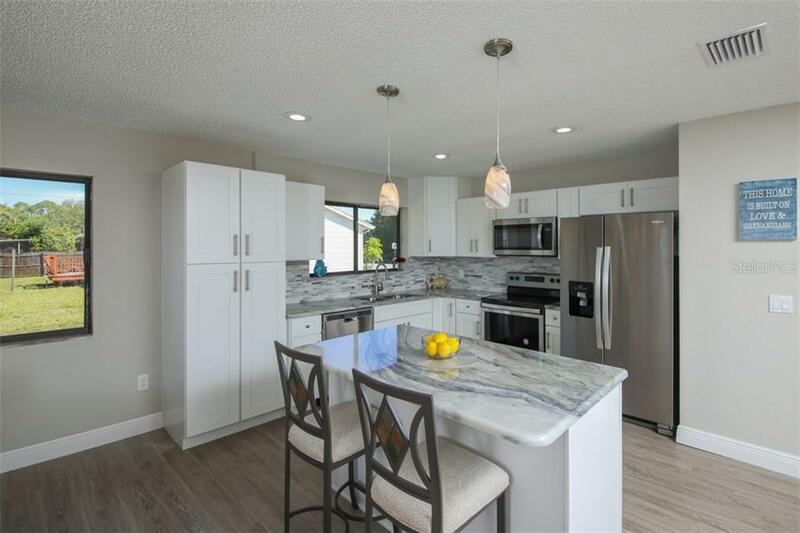 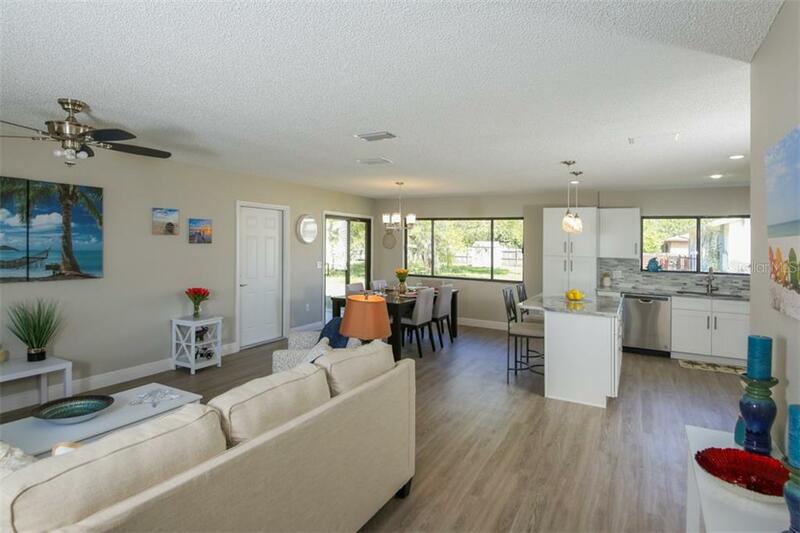 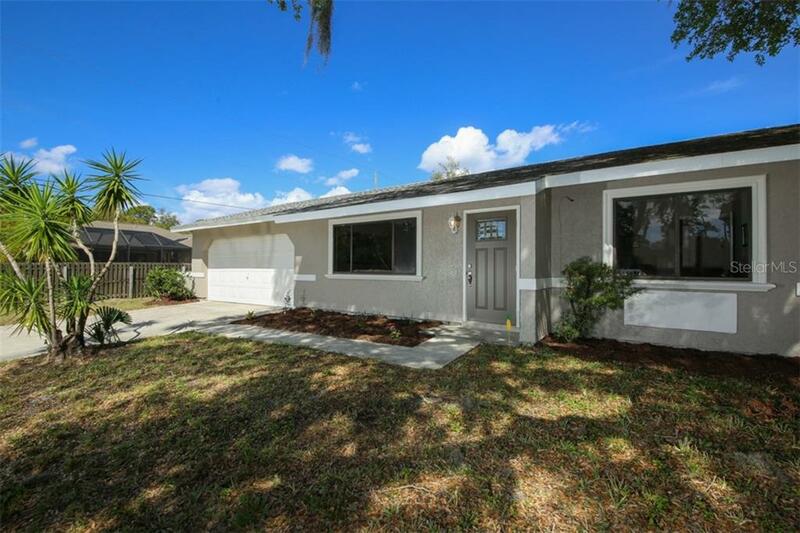 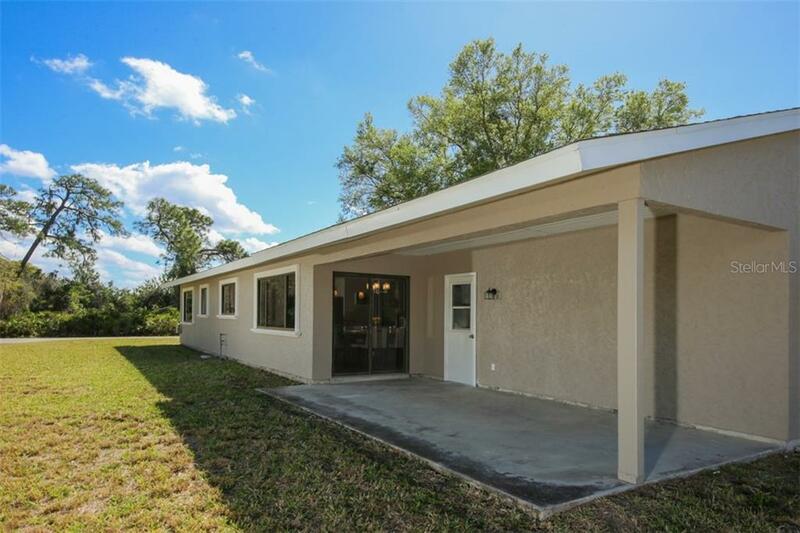 This home has new luxury plank flooring throughout, an updated kitchen with new appliances, updated bathrooms, new light fixture... more.s, new A/C, and a fresh coat of paint inside and out. 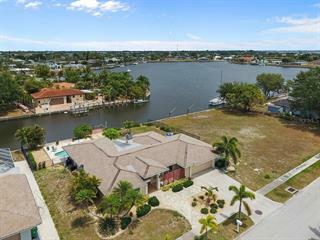 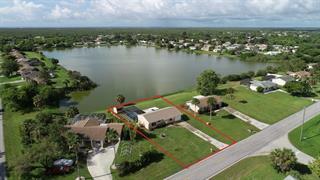 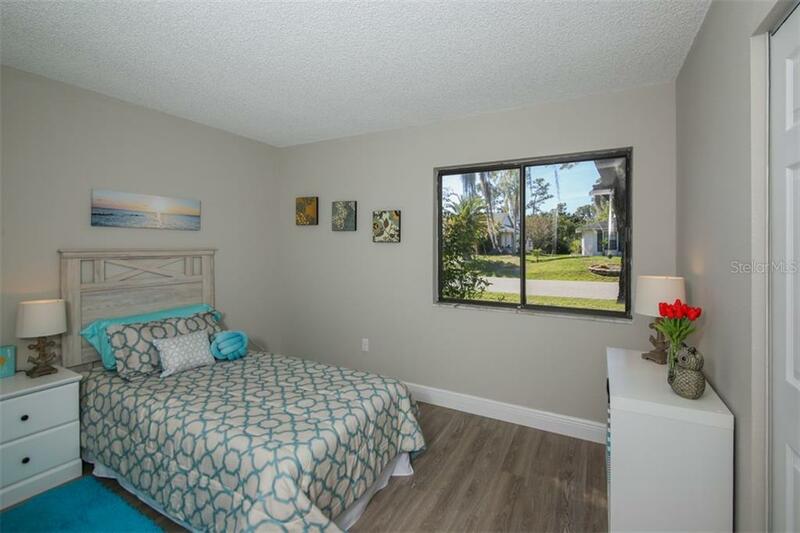 Located in a nice quiet neighborhood with excellent schools, shopping, beaches, and restaurants only minutes away! 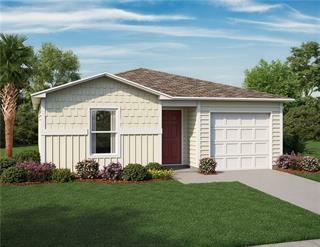 This home is move-in ready. 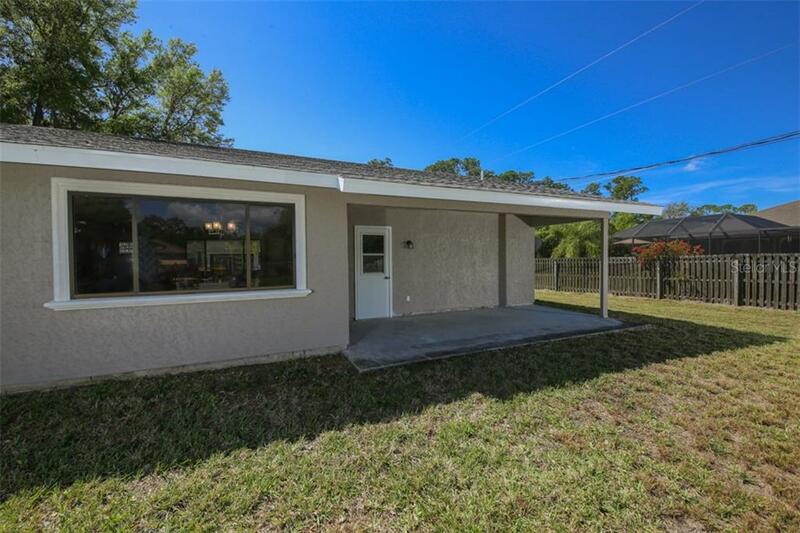 Call your favorite Realtor now to see it today!